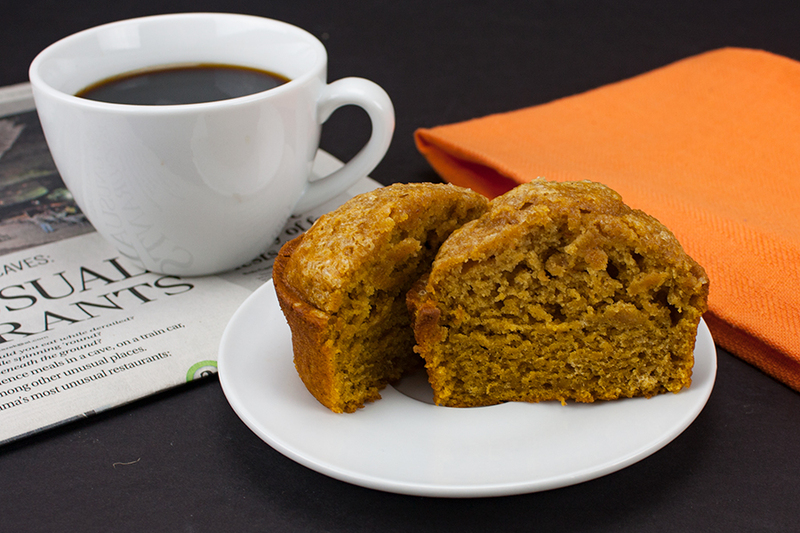 Bakery-style pumpkin muffins are jumbo, moist, tender and gloriously full of pumpkin flavor. I have been searching for a moist muffin with loads of pumpkin flavor. THIS IS THE ONE! These taste as close to Costco muffins as I’ve ever eaten. I know some people tire quickly of pumpkin spice everything, but NOT ME! So if you’ve had enough pumpkin for the season just bear with me. Whisk together the dry ingredients in one bowl. Then whisk together the wet ingredients in another bowl. Mix together the wet and dry ingredients just until combined. Divide the batter equally among the muffin cups and bake. 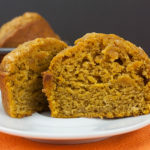 Easy, jumbo, gorgeously full of pumpkin flavor, moist and tender bakery style pumpkin muffins. Bakery Style Pumpkin Muffins - These muffins are jumbo, gloriously full of pumpkin flavor, moist and tender. Perfection! Put oven rack in middle position and preheat oven to 350F. Spray muffin cups with non-stick baking spray or use liners. 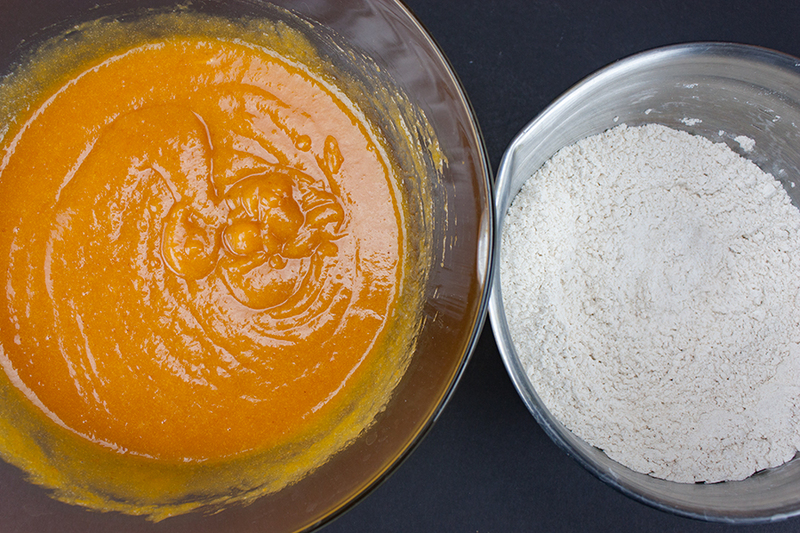 Whisk together flour, baking powder, baking soda, salt and pumpkin pie spice in a small bowl. 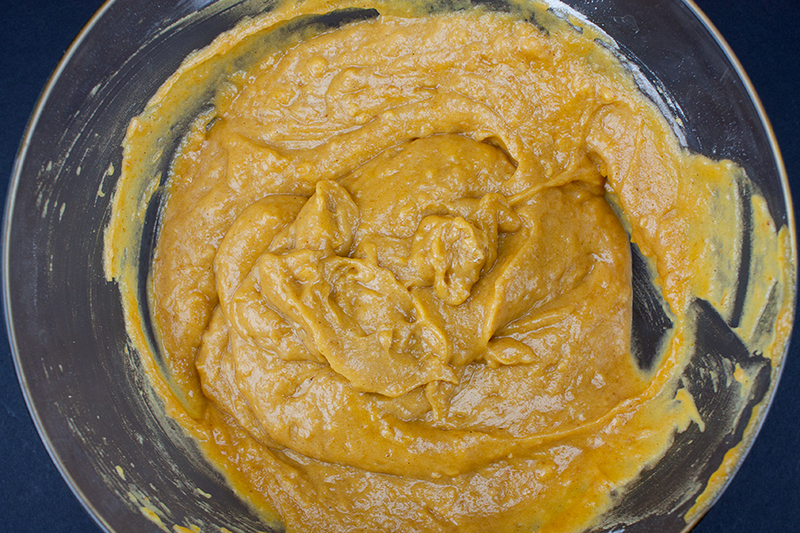 Whisk together pumpkin, oil, eggs, sugar in a large bowl until smooth, then stir in flour mixture just until combined. Bake 30 to 35 minutes, until puffed and golden brown and a wooden pick or skewer inserted into the center of a muffin come out clean. These look so good! I love how dense and moist they look. As someone who NEVER tired of pumpkin, I can’t get enough:) I can’t wait to try these!! 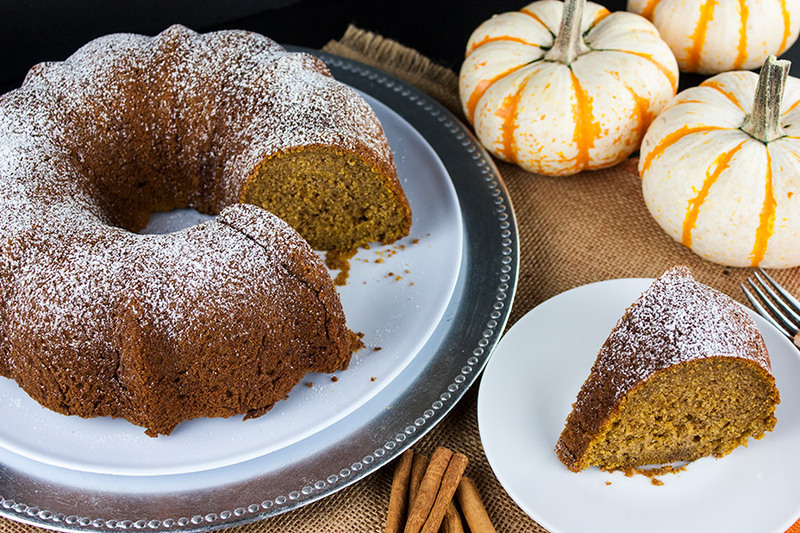 Adding this one to my fall bucket baking list! Bakery style sounds so delicious! Thanks for sharing 🙂 Happy Monday! I just pinned your awesome Muffins and hope to make this recipe soon. Thanks so much for sharing with us at Full Plate Thursday and come back soon! Thank you, CJ! They are fabulous! Perfect timing for the fall season. 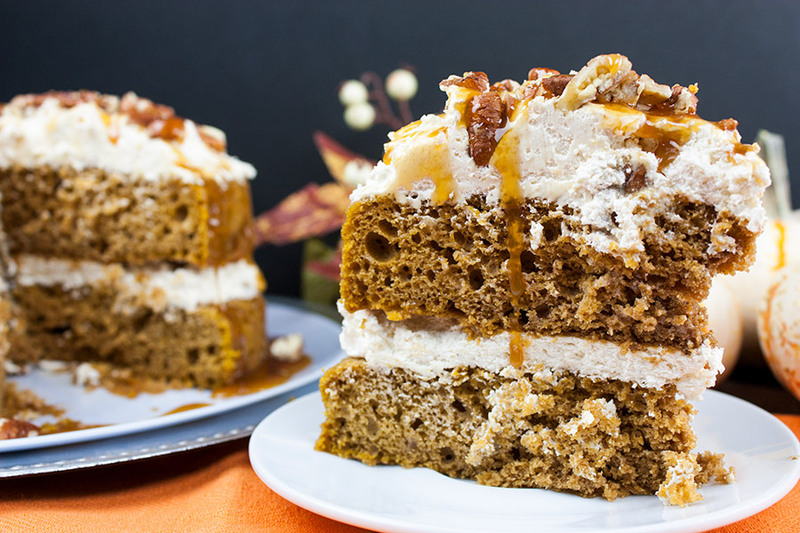 I just picked up some pumpkin puree, so I can make some of these. Thanks for sharing on Merry Monday. Pinned. 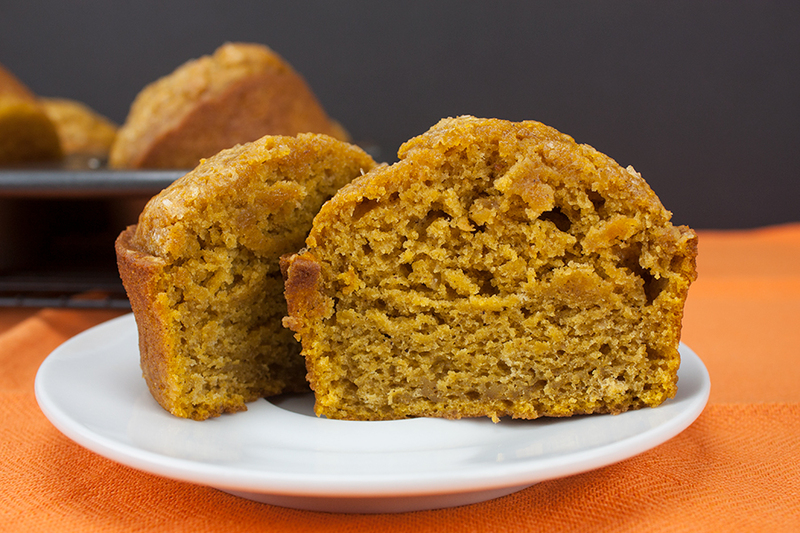 I made the pumpkin muffins yesterday and they were moist, flavorful and easy to make. Will use them at our next church bake sale! Pumpkin Muffins were a great success at our church bake sale. Had a sample plate of minis and “non-pumpkin eaters” loved them. Sold them all. Thanks. 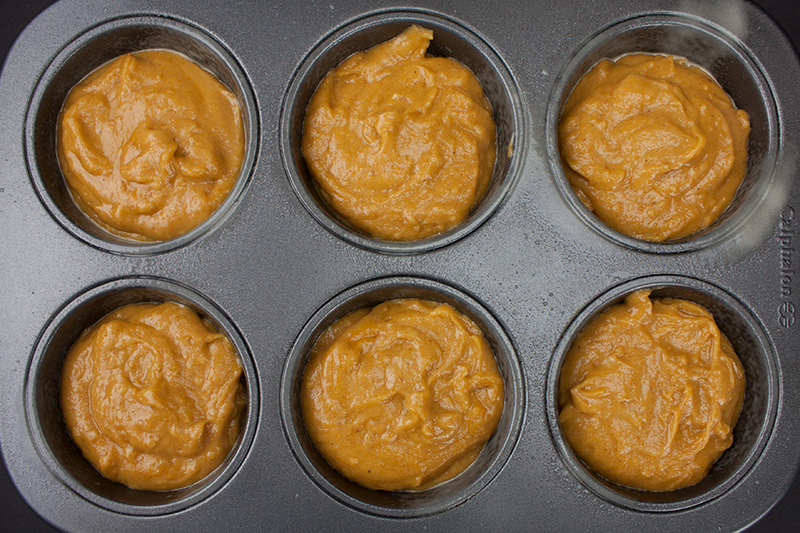 Your Pumpkin Muffins will be perfect for a nice fall day! Thanks so much for sharing with us at Full Plate Thursday. Hope you have a great week and come back to see us real soon! I love the pumpkin flavors of fall! These look moist and delicious. Thank you for sharing them at Party in Your PJ’s! Pinned and shared. These were easy and delicious. I used an ice cream scoop and had about two scoops per muffin cup and made 10 muffins. I topped with a sugar cinnamon mix and baked for about 26 minutes. I would bake them the day before, allow to cool completely and store in an air-tight container. They should stay moist and delicious for a couple of days. Thanks for coming by, Michelle! I and my family, ABSOLUTELY LOVE THESE!! I double this and freeze them. 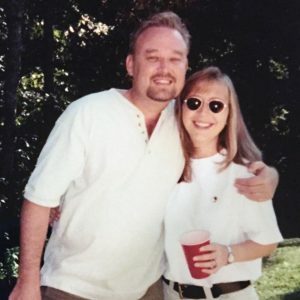 They make a great go to for my husband and kids. Has anyone tried these with gluten free flour? If so how did they turn out? I am trying them right now with Bobs One to One Gluten free flour. Ill let yall know! They are great! No one could tell any difference! Can I make it in a loaf pan? How long will it need to cook? Hi Elaine. 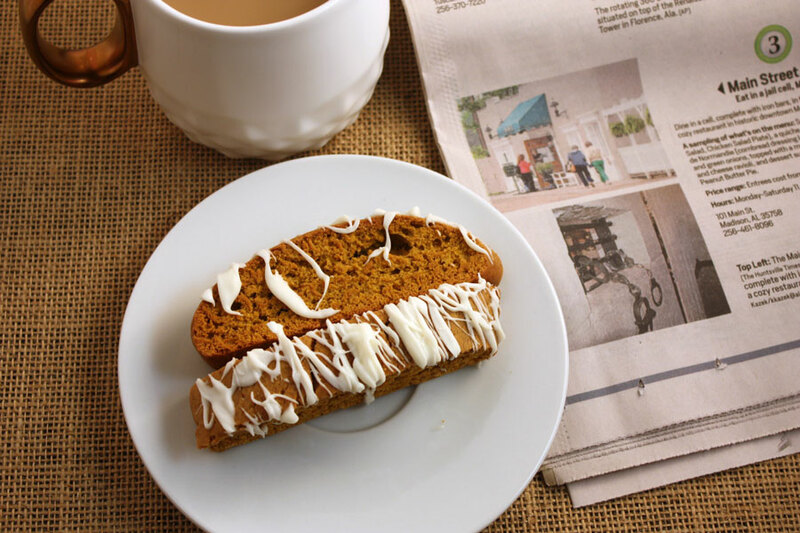 I use this https://dontsweattherecipe.com/starbucks-pumpkin-bread-recipe-copycat/ for a pumpkin bread loaf. Has anybody tried them with raisins? I’m not the best baker. My daughter (who is) scolds me when I put the wet ingredients on top of the dry and just mix it up all together. Even though I’m doing it wrong, this is the most forgiving recipe for muffins you will ever find. They turn out perfect every single time. I make these with Bob’s Red Mill gluten free flour. Serve these to your guests who bug you about being gluten free. Don’t tell them these are gluten free. Watch them ask you for a second muffin. And a third. Then tell them it is a bummer being gluten free when you have to share all your delicious gluten free pumpkin muffins with everybody else! Just made these! Delicious! For myself I would reduce the sugar a little. Maybe just add a cup. Of course my kids aren’t complaining and love them! I added cream cheese frosting as well. This recipe will be a staple in our house. Thank you! I have been waiting for fall to make these! I picked up pumpkin today to jumpstart my pumpkin baking season. I will be making these soon. I used Bob’s red mill gluten free flour, applesauce instead of eggs, used coconut sugar and added chocolate chips. It made over 12 muffins. Hope it comes out good! Just made these and they were delicious! Thanks for the recipe! Awesome, Amy! We’re glad you liked them! Hey, Jen! We are so happy you love the pumpkin muffins! 🙂 It’s our favorite too. These are in the oven now! My 10 year old followed the recipe exactly and prepared them by himself. I’ll let you know how they turn out. I have my pumpkin spice latte waiting!! 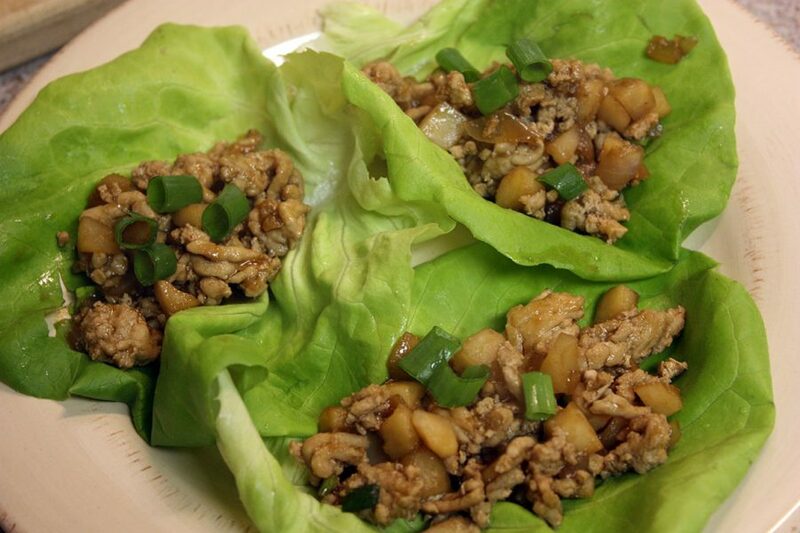 I made these vegan with applesauce instead of eggs and I used melted coconut oil for the oil. So moist and delicious. Used 1C of sugar and would probably cut more out next time. Easy recipe. Will make again and again! Great idea! 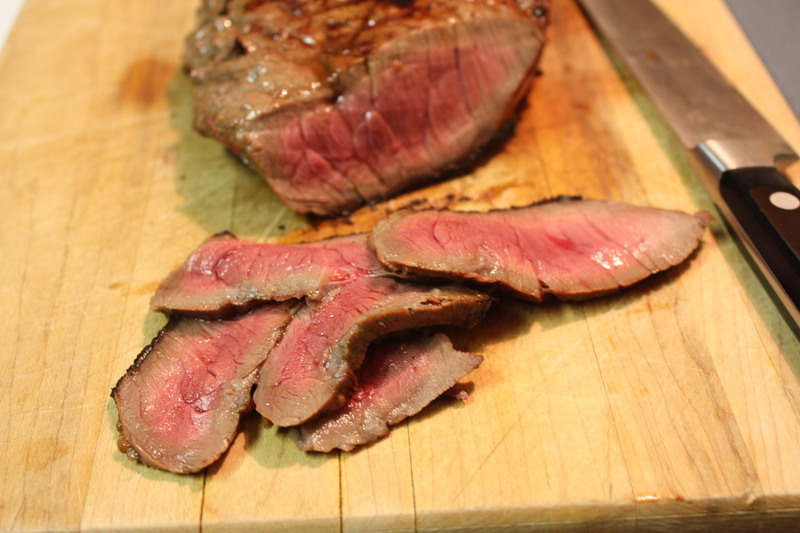 Glad to hear you liked the recipe! Great Muffins! I got 12 regular size muffins from this recipe. These got an enthusiastic “please make more” comment from my daughter’s boyfriend! I added extra egg for nutrition and chocolate chips for fun. Easy recipe using items you probably have on hand. Will add dried cranberries for holidays. A keeper! 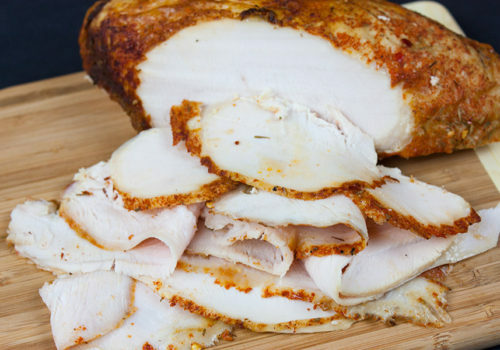 I’m going to try these for our Friendsgiving meal this weekend! Would they turn out well if I subbed butter for the vegetable oil? Hi, Lindsey! I can’t say if they would be the same, I’ve never tried it with butter. These muffins look delicious. I’m making them for breakfast on Christmas morning. Pumpkin is not just for the Fall! Are these made in a regular-size muffin pan or is it a pan for jumbo-sized muffins? Thanks for the great recipe! Yeah, these are jumbo size like you would get in a bakery. Let us know how they turned out 🙂 Merry Christmas!